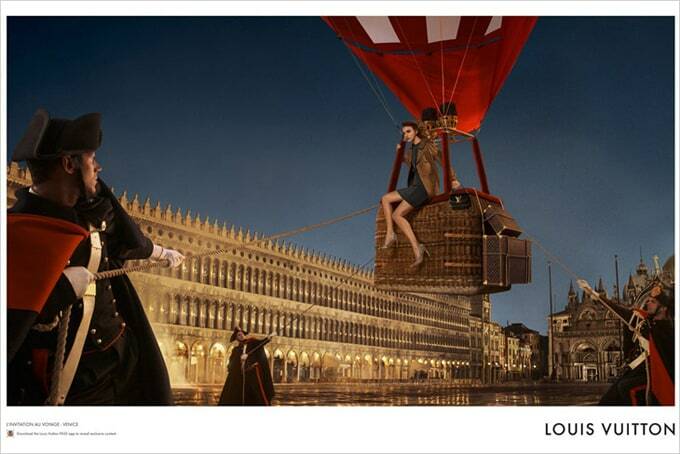 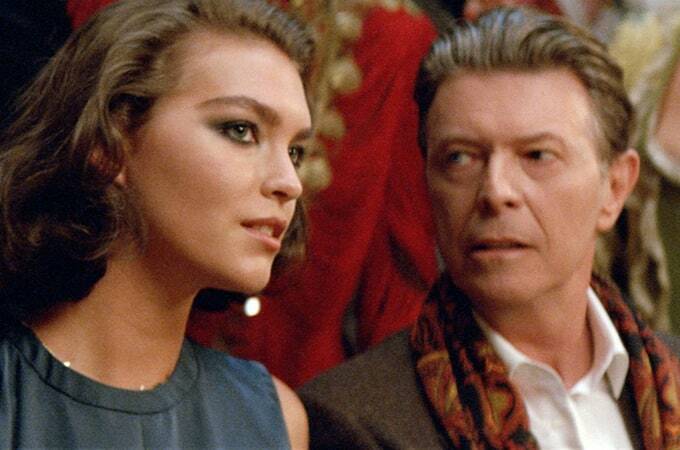 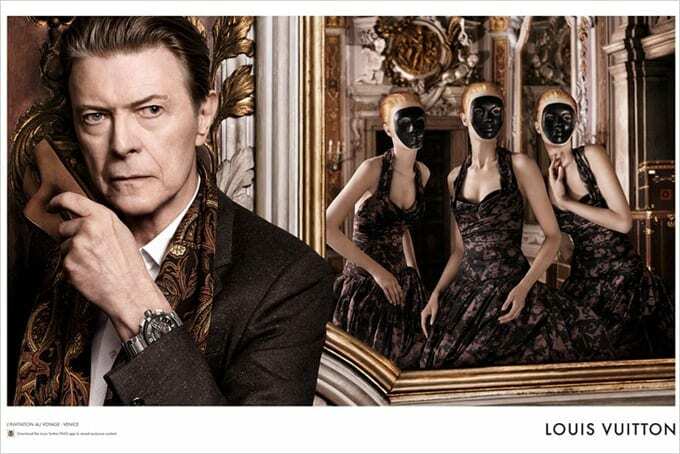 American model Arizona Muse and legendary David Bowie took part in “The Art of Travel” photosession for Louis Vuitton. 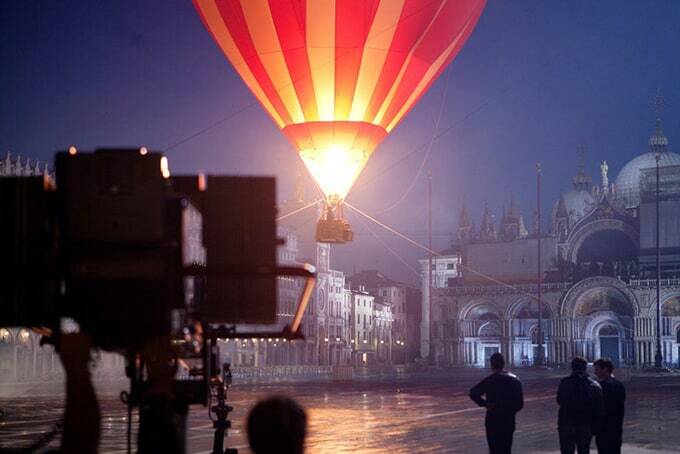 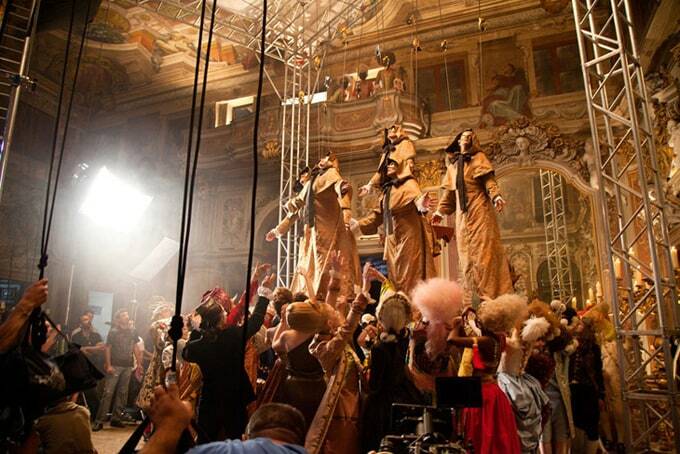 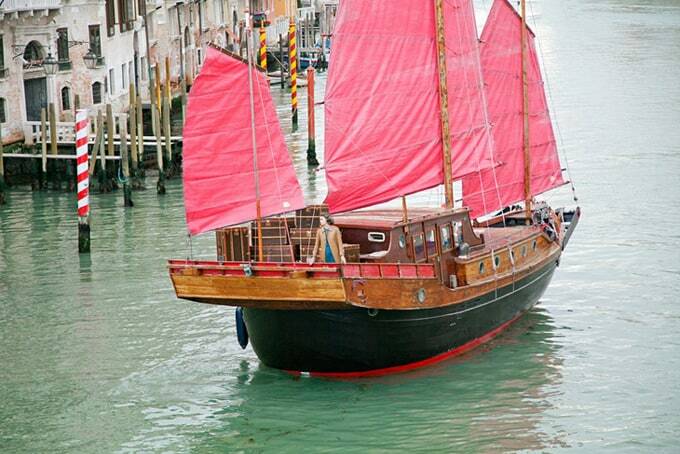 This photosession took place in Venice, Italy. 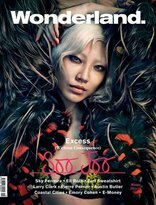 The photographer was David Sims.